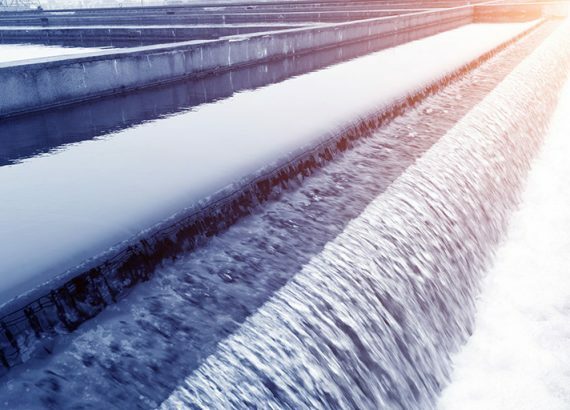 Ishraq Energy offers sustainable waste water treatment solutions that enable reuse of domestic waste water from showers, washing machines, sinks, toilets and cleaning etc. at residential and commercial buildings by utilizing our innovative treatment solutions of black and grey water compared to single use systems. Our waste water treatment systems are designed to work for 20 to 25 years with a feasibility rate of less than 5 years. We can help you save up to 100% of your water consumption. Ishraq Energy offers advanced water heating solutions that use air as the source of energy to heat water. Our heat pump system makes hot water available 24/7 all year long and even on cloudy days. Water heat pump consumption is only 25-30% compared to traditional electrical water heaters. An abundant percentage of the residential and industrial electricity bills are generated are generated from the use of water heaters. Different heat pumps and storage tanks capacities are available to ﬁt your exact daily needs and demand hours. Combining heat pumps with solar photovoltaic systems or solar water heaters will reduce electricity bills and hot water is guaranteed. Heat pumps are used to increase swimming pool water temperature to comfortable levels during different seasons along the year. Heat pumps can warm up water temperature to 30C° in a short time and cools down the surrounding area at the same time at no extra cost. Combining heat pumps with solar photovoltaic systems will increase the consumers savings.